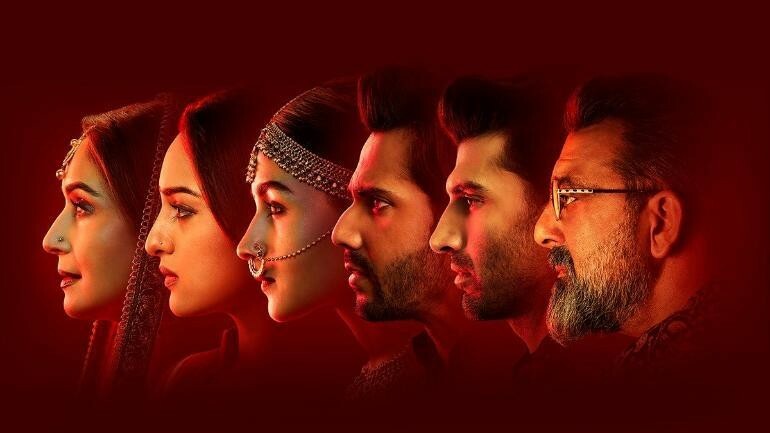 Kalank stars Alia Bhatt, Varun Dhawan, Madhuri Dixit, Sanjay Dutt, Sonakshi Sinha and Aditya Roy Kapur in lead roles. It's been a while since a mega-ensemble cast film has been mounted in Bollywood. 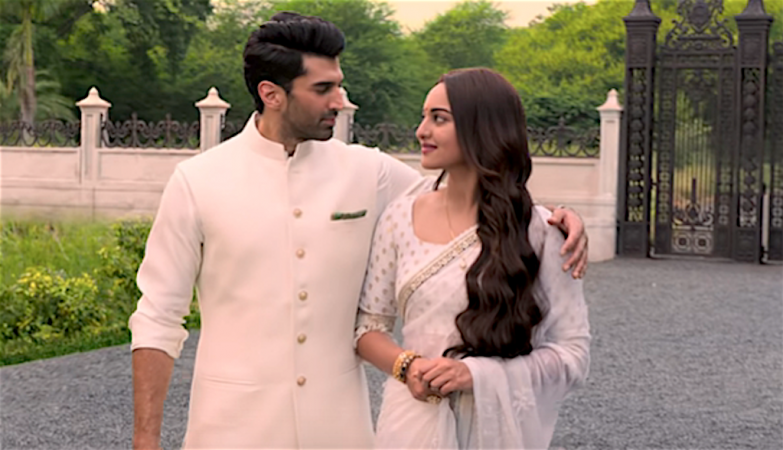 Karan Johar's latest film Kalank seems to have come at the right time for fans of such movies. Or so we will find out on Wednesday, April 17, 2019, the day Kalank releases in theatres across India. 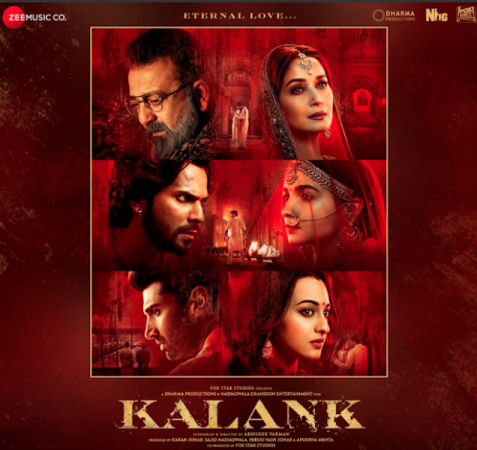 Directed by Abhishek Varman, Kalank stars Bollywood biggest superstars, Alia Bhatt, Varun Dhawan, Madhuri Dixit-Nene, Sanjay Dutt, Sonakshi Sinha, Aditya Roy Kapur and Kunal Kemmu in lead roles. As we said, an ensemble cast film with huge stars has not been made for a while. This genre of films used to be rather popular in Bollywood and is so in Hollywood as well. Kalank stars Alia Bhatt, Varun Dhawan, Madhuri Dixit, Sanjay Dutt, Sonakshi Sinha and Aditya Roy Kapur in lead roles. Add to that, there are stars like Kunal Kemmu, Kiara Advani and Hiten Tejwani, among others. Also, the beauteous Kriti Sanon has a cameo in a song, Aira Gaira. All these are good-looking and top class actors and a delight to watch on screen. The pairing of Alia Bhatt and Varun Dhawan is tried and tested multiple times - whether it is their debut Student of the Year (2012), then Humpty Sharma Ki Dulhania (2014) and Badrinath Ki Dulhania (2017). They have not delivered a single flop as an onscreen couple and are much loved for their chemistry. 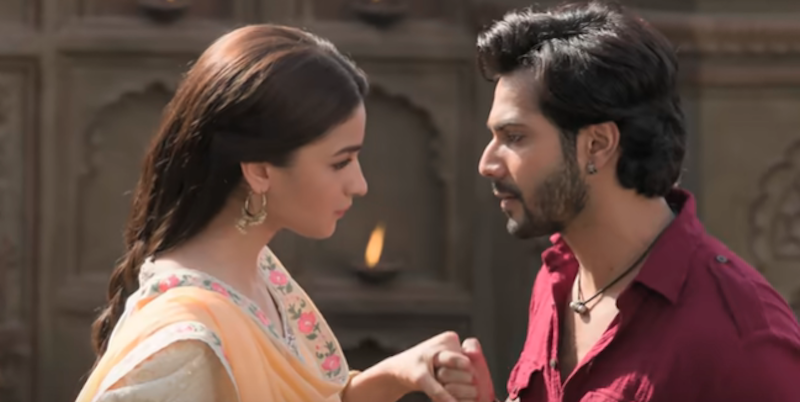 Kalank is their fourth film together and we hope to see the same sparkling romance and chemistry. It was a coup when Karan Johar managed to convince acclaimed actress-dancer Madhuri Dixit-Nene and talented but controversial actor Sanjay Dutt to get together on screen again. Those who follow the cinema of the nineties will remember Sanjay Dutt and Madhuri Dixit in hit films like Saajan (1991) and Khalnayak (1993). Their chemistry was not just on the screen. The pair was rumoured to be dating and but are now happily married to their respective partners. 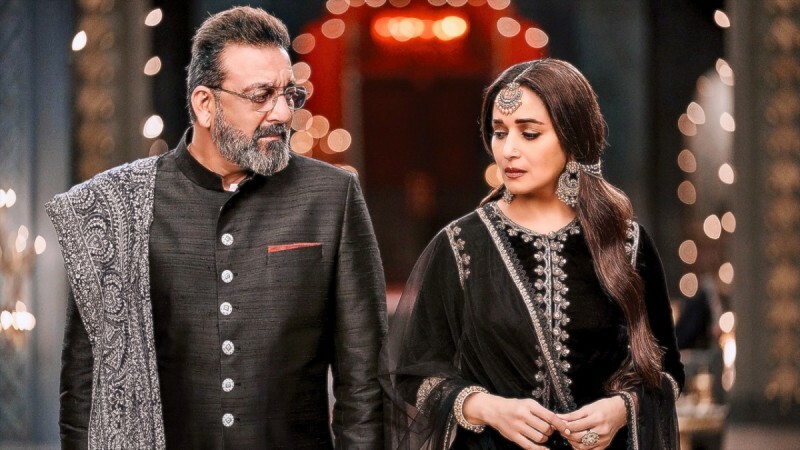 Audiences will get to see Madhuri Dixit and Sanjay Dutt together on screen again after two decades in Kalank, although just in one scene. Do not underestimate the fan-following of Dabangg girl Sonakshi Sinha, which probably reaches in the interiors of India more than Alia Bhatt's. Her acting skills and screen presence are also apt for Kalank. She has been paired with the unassuming and handsome Aditya Roy Kapur, who may spring a surprise with his acting in the film. Alia Bhatt is also paired with Aditya. Kalank has been made on a grand scale by Dharma Productions. 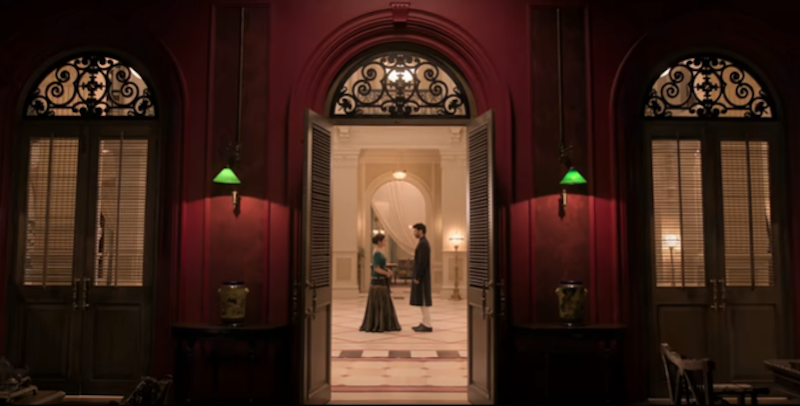 The opulent sets of the elite family, the sets depicting pre-Independence India, the visual effects and the emotional story are all going to touch a chord with the audiences. Ultimately, the only problem Kalank could face at the box office in terms of being a multi-starrer entertainer is that Hollywood ensemble cast movie Avengers: Endgame releases right after it on April 26.